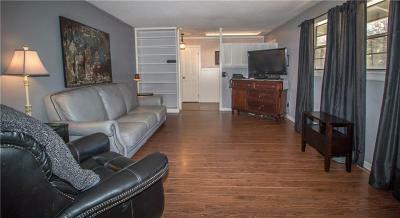 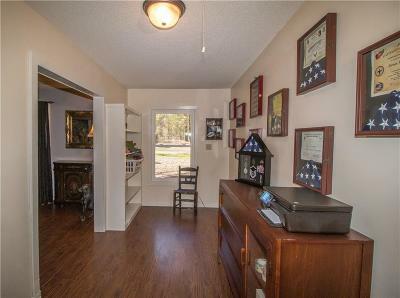 OWNER WILL PAY $5,000 CLOSING COST ON FULL PRICE OFFER. 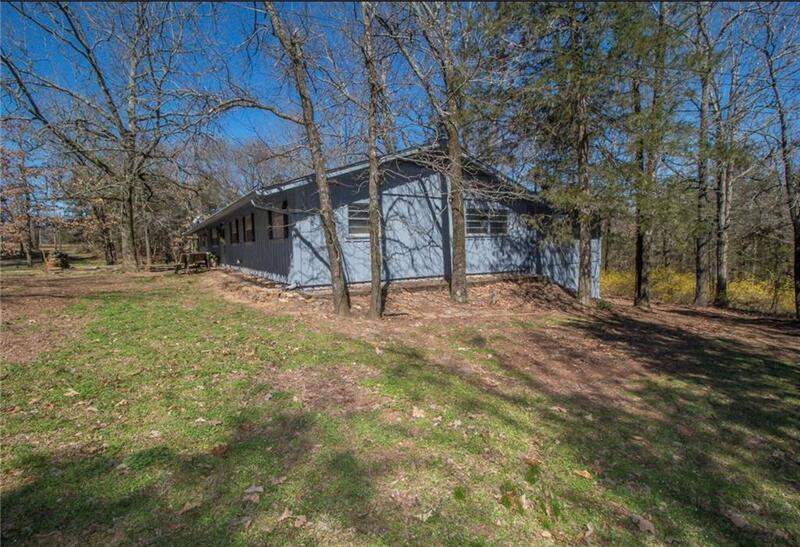 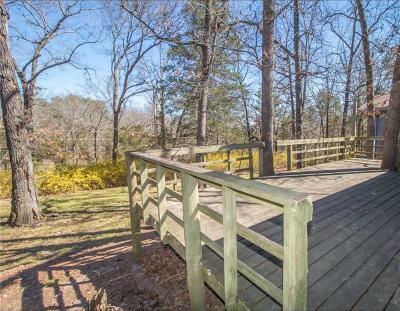 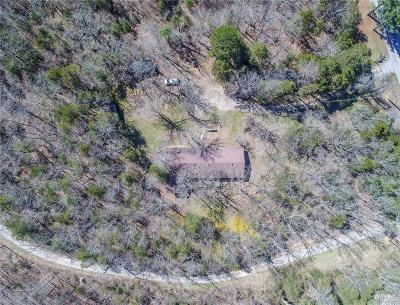 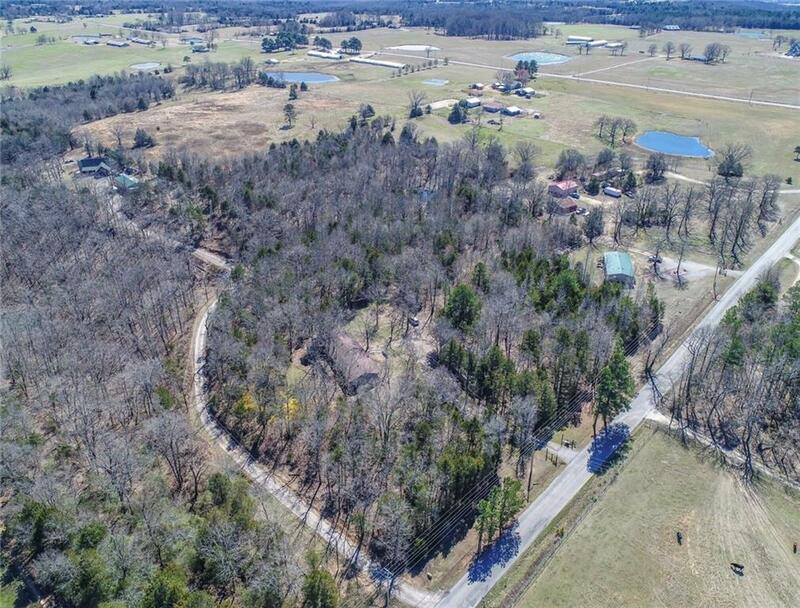 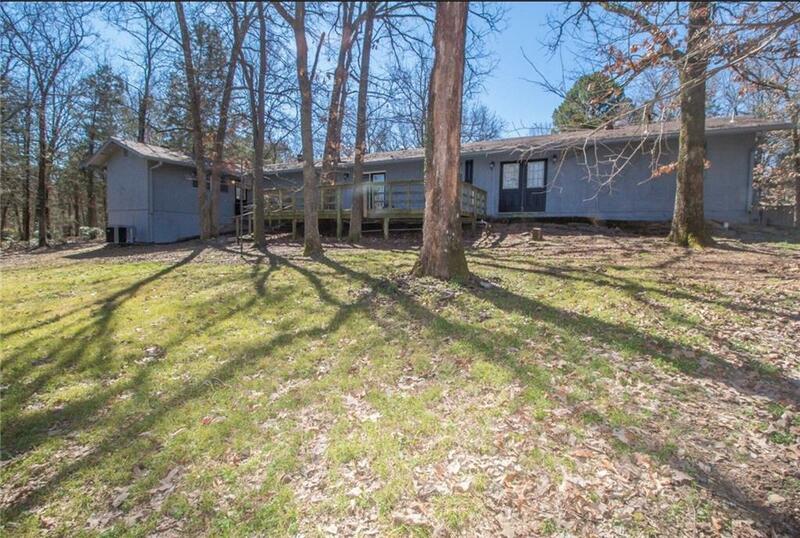 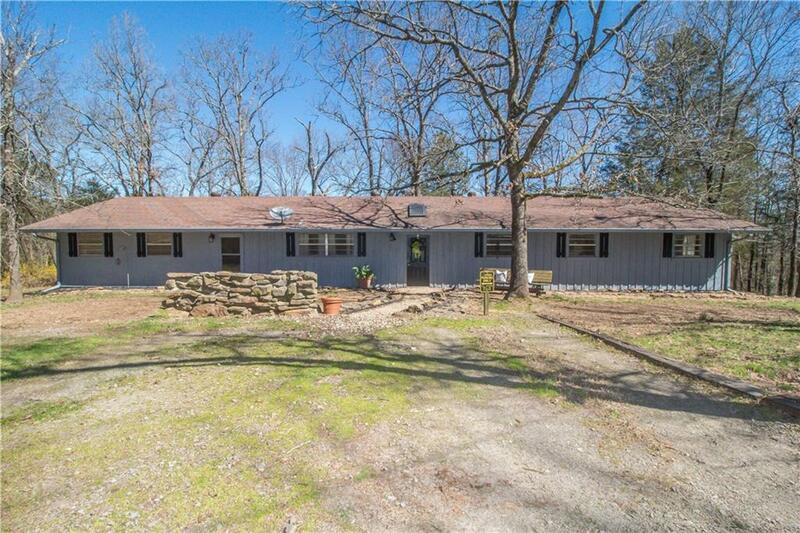 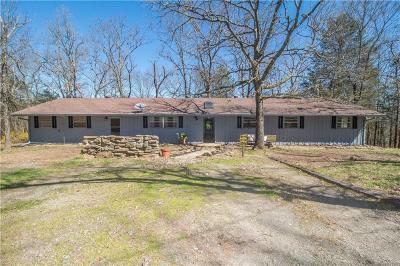 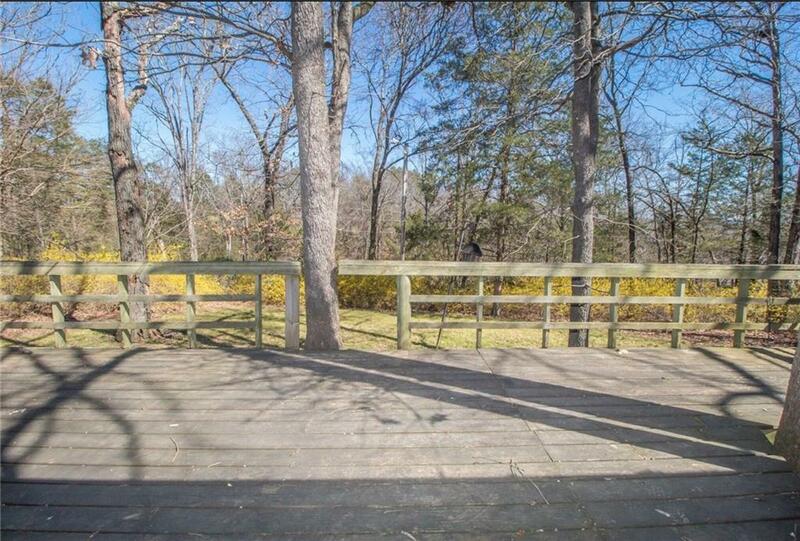 A Peaceful place to rest & play on 2.42 acres just 7 minutes from I-49 or 10 mins North of Alma. 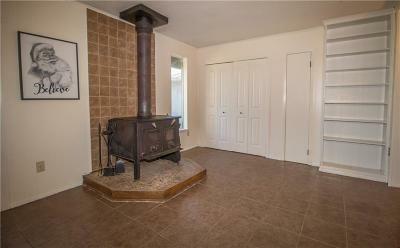 Large Split floor plan- 5 bedrooms & 3 baths, wood burning stove to keep you warm. 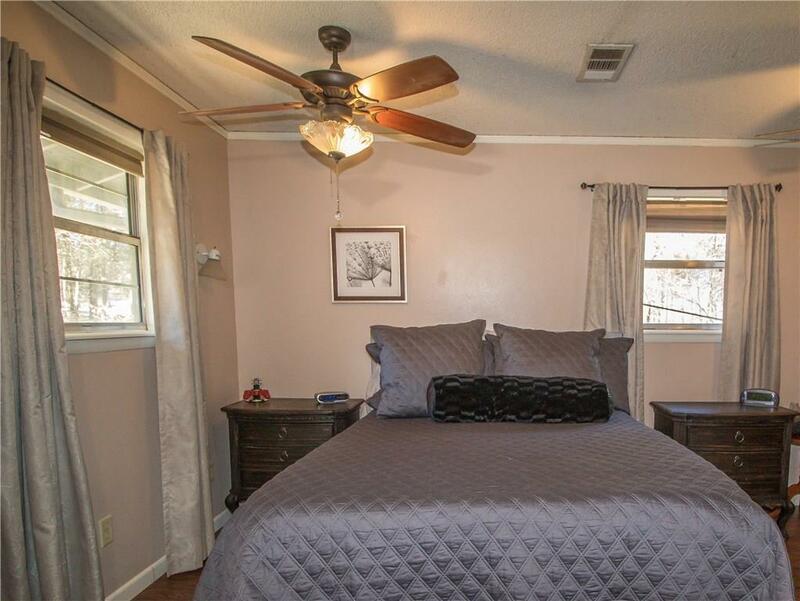 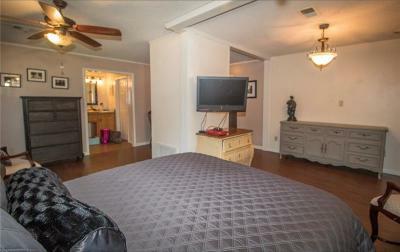 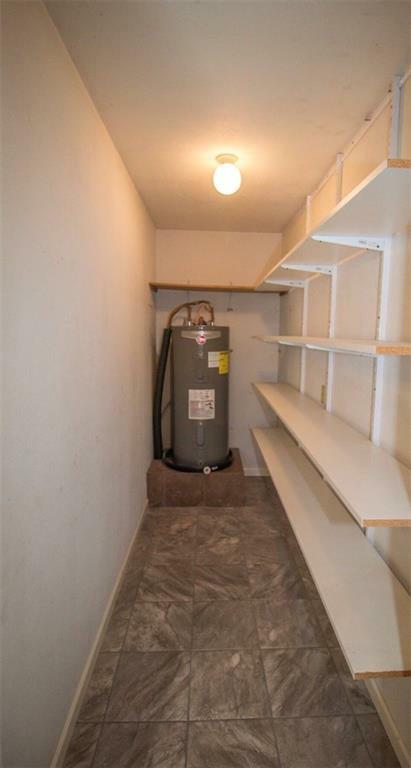 Extras include Two AC/ Heat units/ Hot water tanks and septic's. 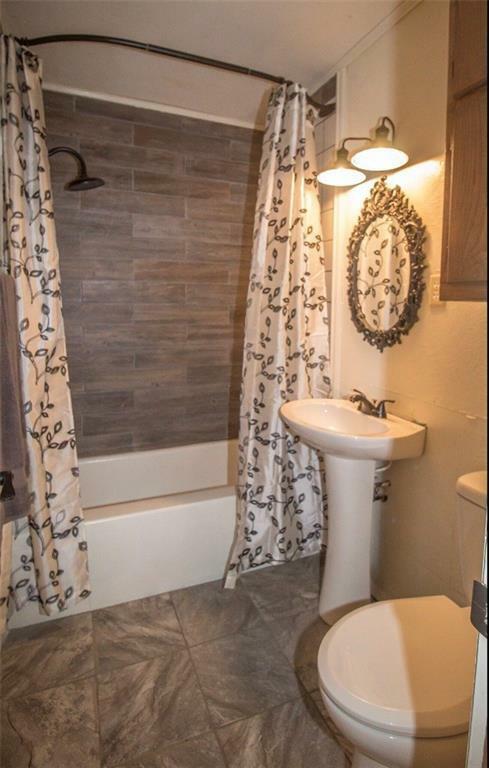 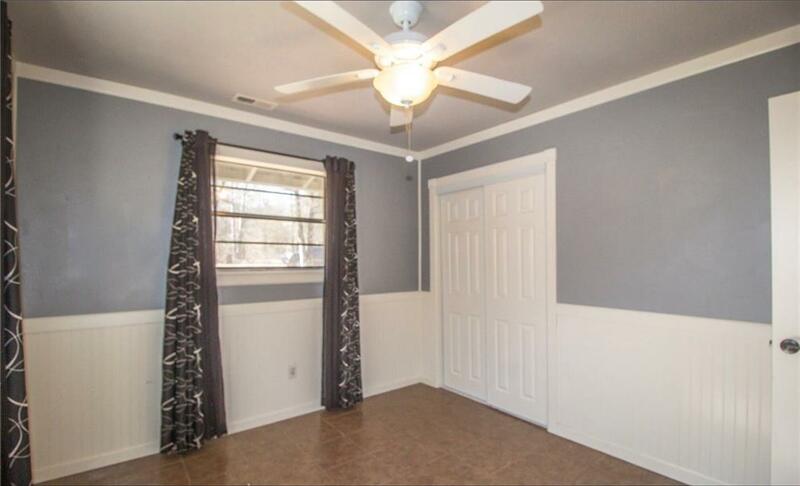 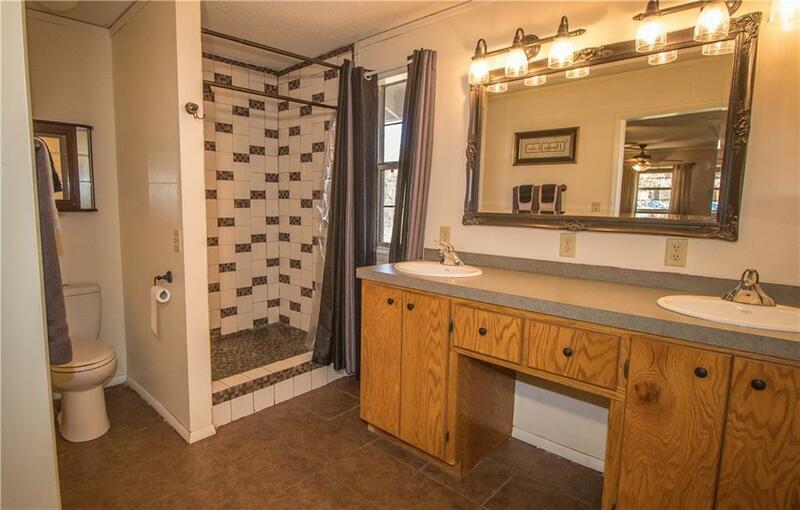 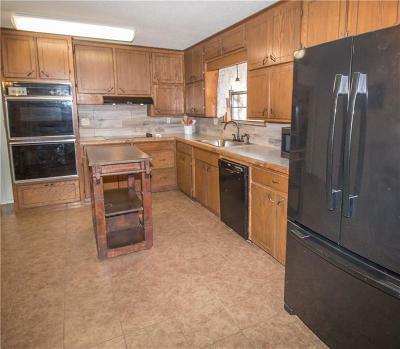 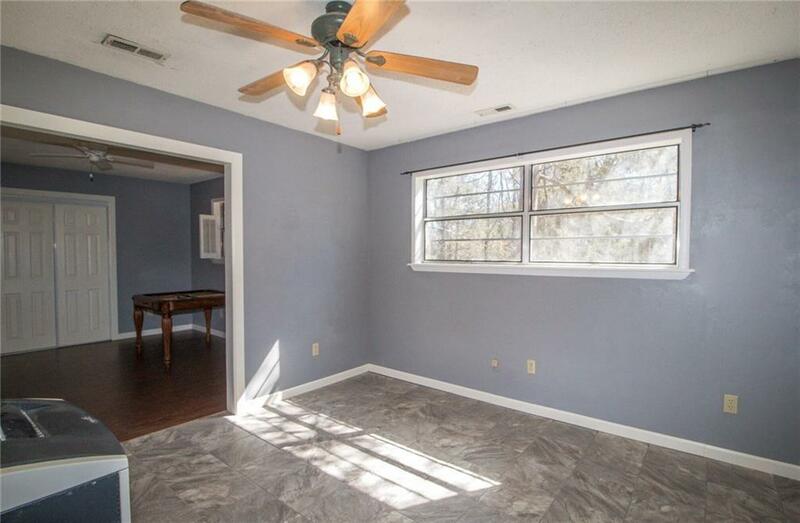 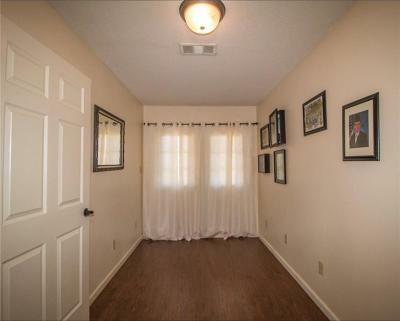 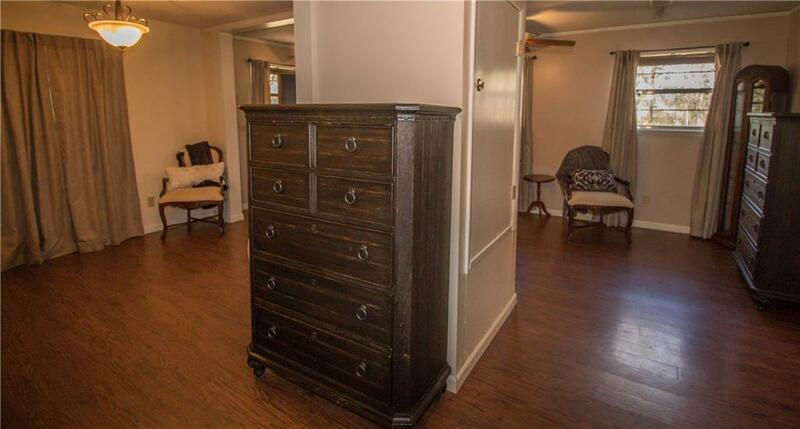 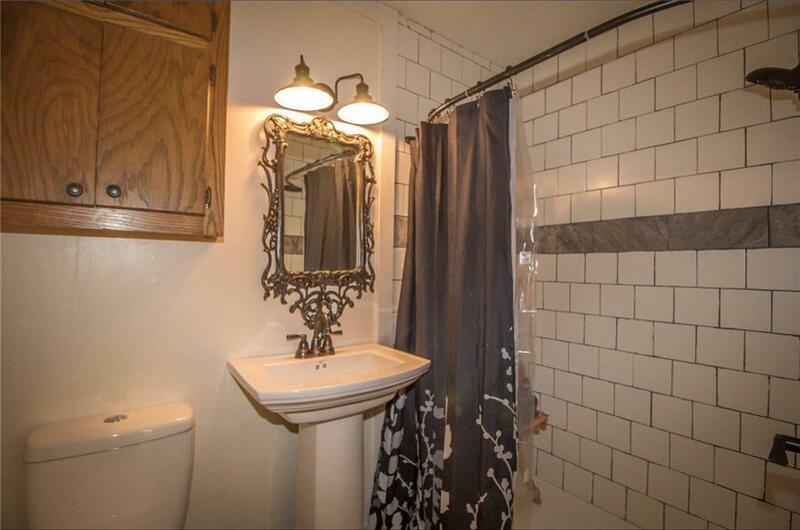 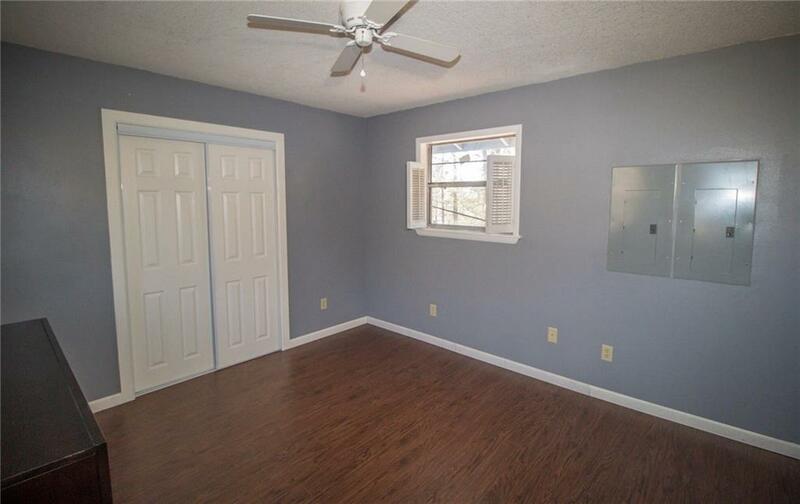 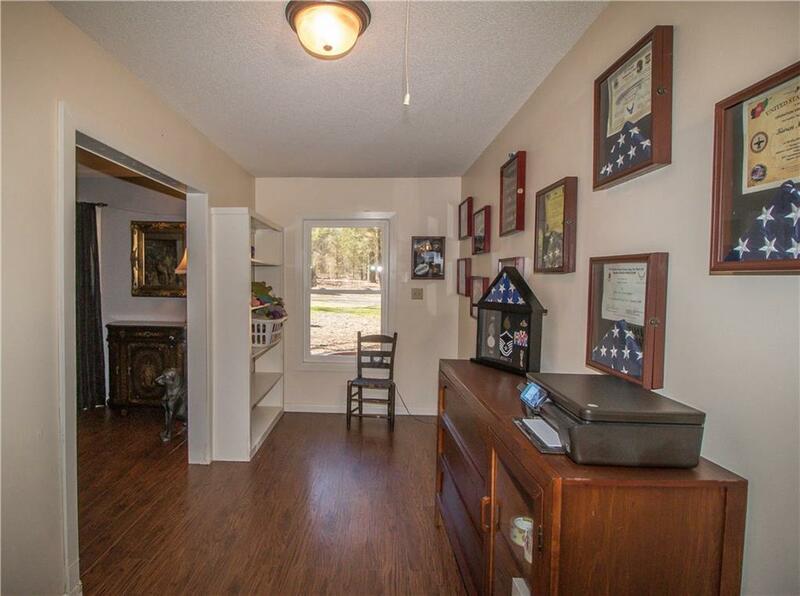 Could even be a Mother-in-laws space. 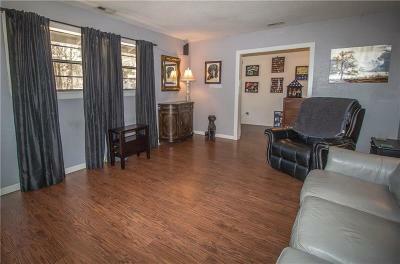 Many updates thru out the house. 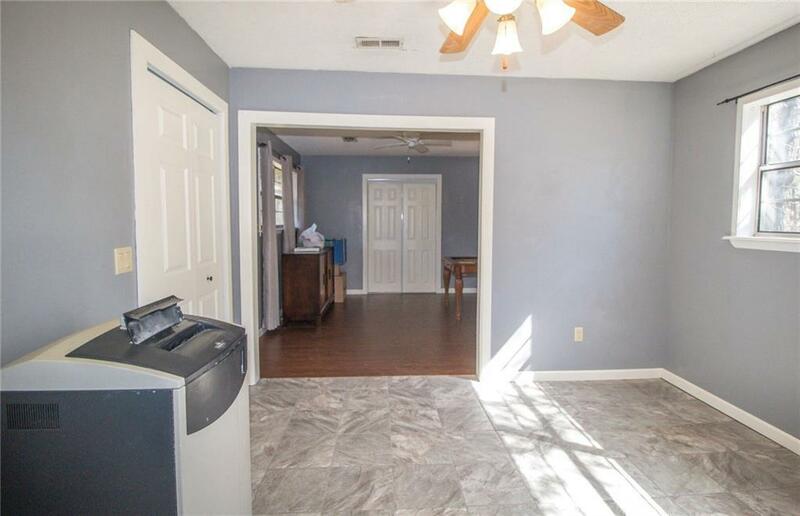 Detached garage/shop has electric & wood heat. 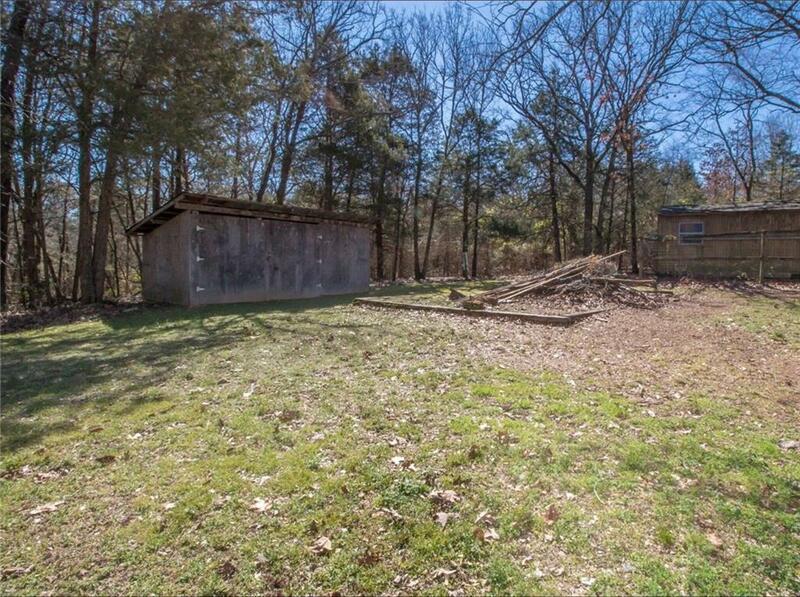 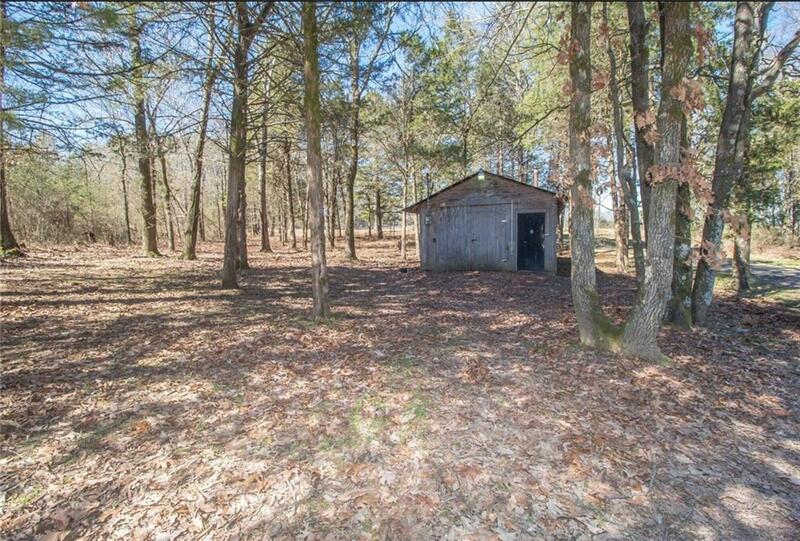 Two extra storage buildings, pet pen and a wooded area to relax & watch the deer.